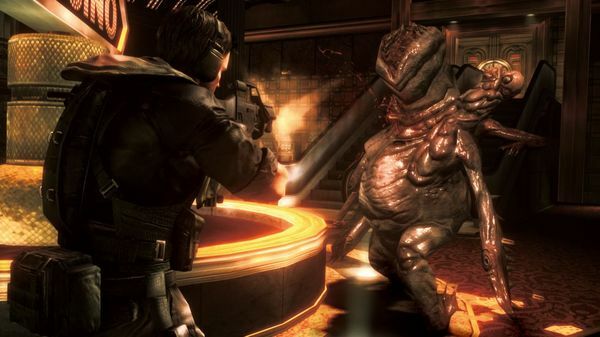 A recent interview with Masachika Kawata, a developer at Capcom who produced the recent 3DS game Resident Evil: Revelations, has revealed some of the intention behind the planned HD home console port of the game, as well as some possible hints at the series’ future. Kawata said that Capcom will be very analytical when it comes to the PC and console release of Revelations in May when it comes to how critics, consumers, and longtime series fans react to it. Finally, Kawata addressed Capcom’s decision to not port Revelations to the Vita, saying it was not due to poor hardware sales for the handheld, but that their focus this time around was bringing the game to home consoles, and not other portable systems. With the lukewarm reaction to Resident Evil 6 and the generally more favorable reaction to Revelations, it will be interesting to see whatever direction Capcom chooses to take the series in next. As always, we will keep you updated on news regarding the Resident Evil franchise.